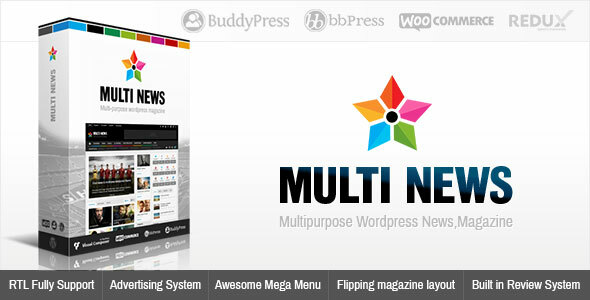 Henix is a responsive portfolio and blog WordPress theme designed for agency. 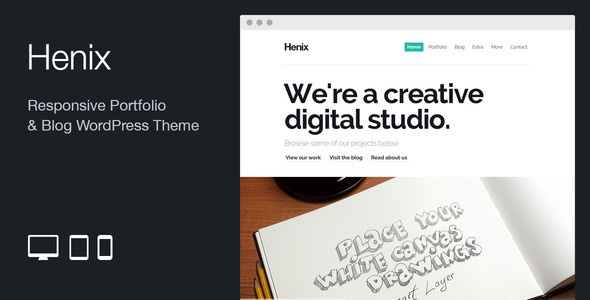 Henix is built on a solid and flexible theme framework and it’s the ideal solution for agencies, studios, designers and everyone who wants to show their work with a fresh and attractive design. 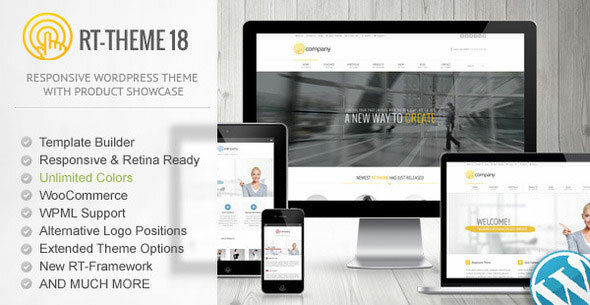 Together with the team from 7Theme, we came up with an awesome deal containing 10 of their best WordPress themes that will be perfect for everyone looking to create a great business website, an portfolio or pretty much any kind of website you need! 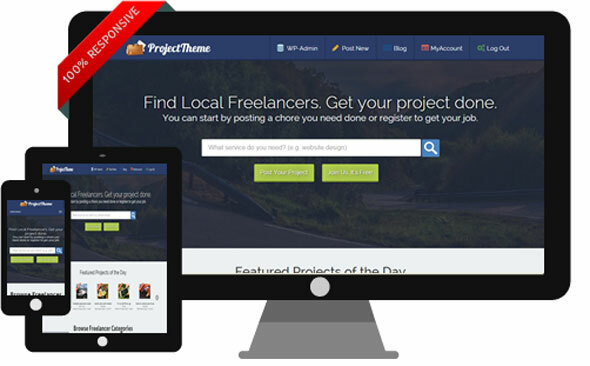 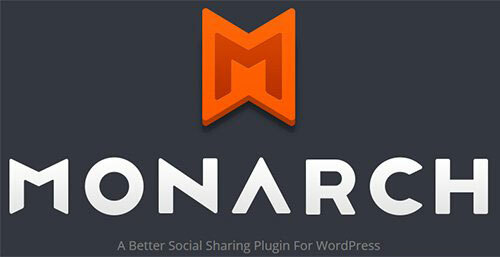 All the themes come with a lot of great features like shortcodes, slideshows, CSS3 effects, documentation and demo content. 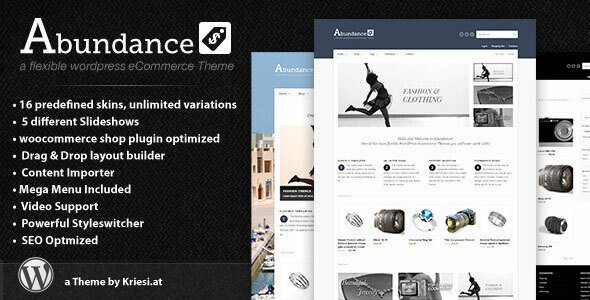 Abundance is an elegant and flexible WordPress eCommerce Theme, suited for users with no coding knowledge as well as deverlopers. 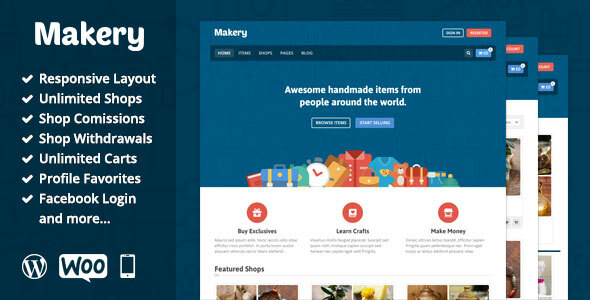 The Theme is built on top of the fabulous woocommerce shop plugin It comes with a plethora of options so you can modify layout, styling, colors and fonts directly from within the backend. 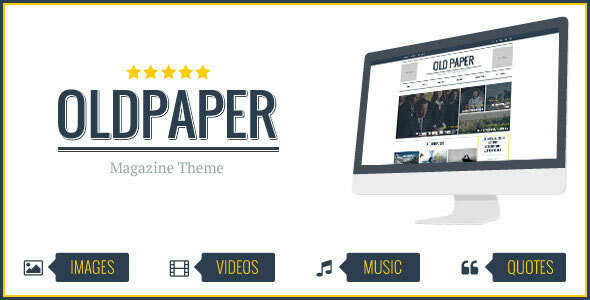 5 Slideshows, 16 predefined skins (which are easy to modify from your backend), font and color options as well as dynamic template builder will help you create the Website you need in no time.